Oooh! Me! Me! Call On Me! Another “Where’s Wendig?” update comin’ atchoo. • I spoke with Kelly Carlin (daughter of, yes, the nation’s greatest comedian) at her Smodcast show, Waking From The American Dream. I talk about writing and Blackbirds and hallucinogens and vaginas and all kinds of crazy stuff. Give a listen here. • Looks like I’ll be rocking a Blackbirds launch party on April 24th (Tues) at 7:30pm at Mysterious Galaxy in Redondo Beach (Los Angeles). Where my LA peeps at? Who’s out on the West Coast? Hope you’ll swing by! I’ll be in the City of Angels for just shy of a week, I think. • I talk a bit about how having a kid changes a writer’s life in unexpected ways over at The Qwillery. Go there, and leave a comment — you then get a chance at winning a paperback copy of Blackbirds! 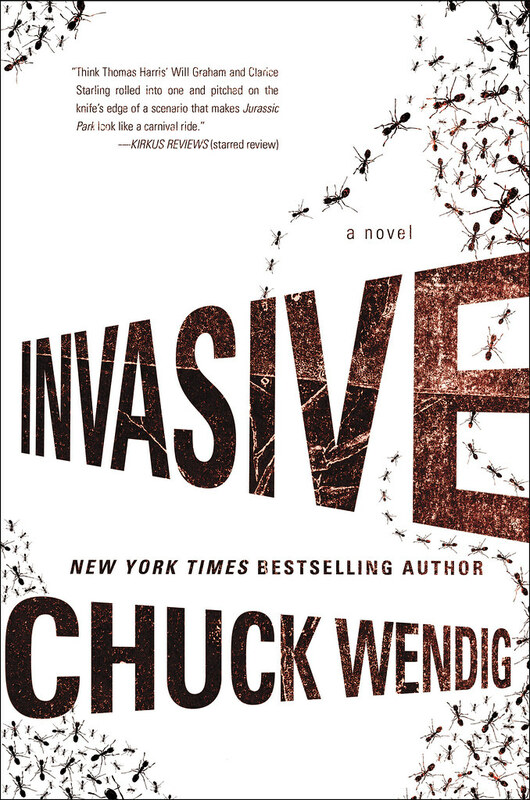 • “Chuck Wendig has a reputation for being insightful, foul mouthed and as American as long dusty roads, apple pie and presidential assassinations, so it comes as no surprise that his latest novel Blackbirds is clever, vile and firmly set in the heartlands of the USA.” Blackbirds nets an 8/10 at Starburst Magazine! 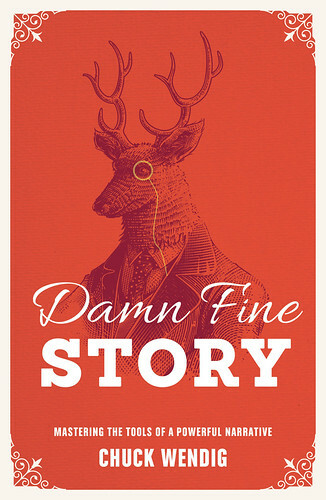 • I chat with Mighty Matt Forbeck over at his website: we talk Kickstarter and Angry Robot and all kinds of good stuff. He’s a great writer in his own right (do read Carpathia). • Speaking of Kickstarter! Bait Dog‘s Kickstarter event has only a week left! And we are (at the time of this blog writing) at $4730, which means we are a) completely funded for the first novel and b) underfunded by $1270 to unlock the next novel. Spread the word! If you’ve pledged: thank you! If you’ve shared this with others: thank you! If you gave me a cookie: thank you! • And Smallsmall Thing, a documentary about the tribulations of a young Liberian girl (on which I did some script work) — has crossed the halfway mark at Kickstarter! Very excited to see this come to light. Filamena and I would love to have lunch or something. Will you still talk to us when you are very rich and very very famous. I want to have a day job with a company called Evil Hat Productions. 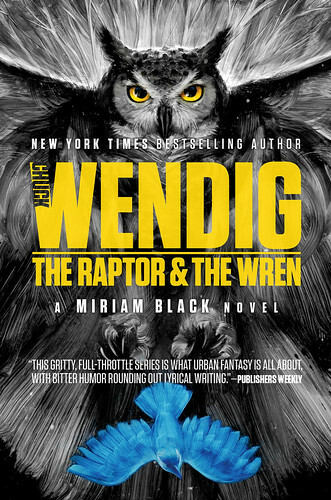 Congratz on all this goodness, Herr Wendig.